3-hour Sunrise Kruger drive in open game viewing vehicle. 3-hour Sunset Kruger drive in open game viewing vehicle. 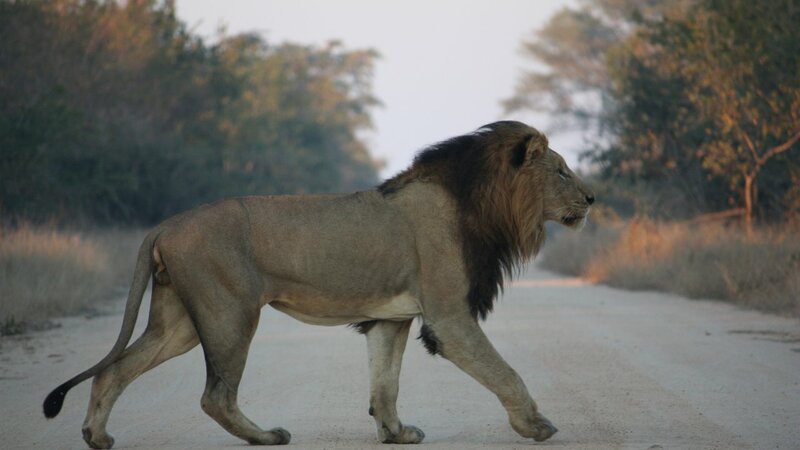 Take a walk on the wild side and join us on our signature Kruger Big 5 Safari Tour. 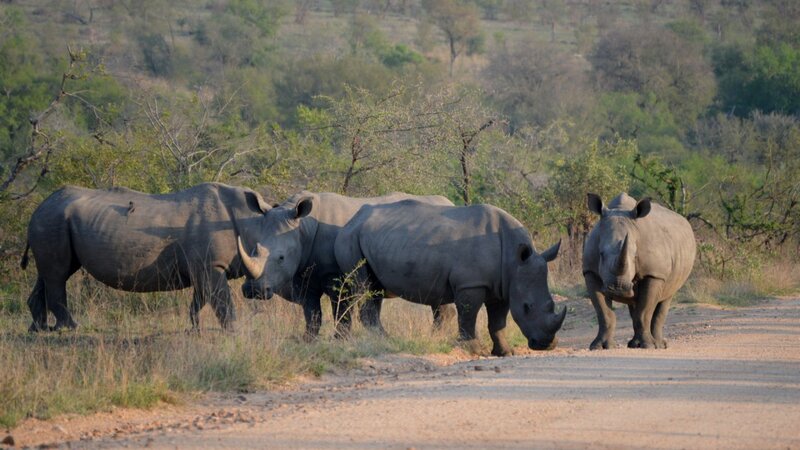 On this 4-day tour you will be staying inside an actual game reserve, so the animal viewing never stops. 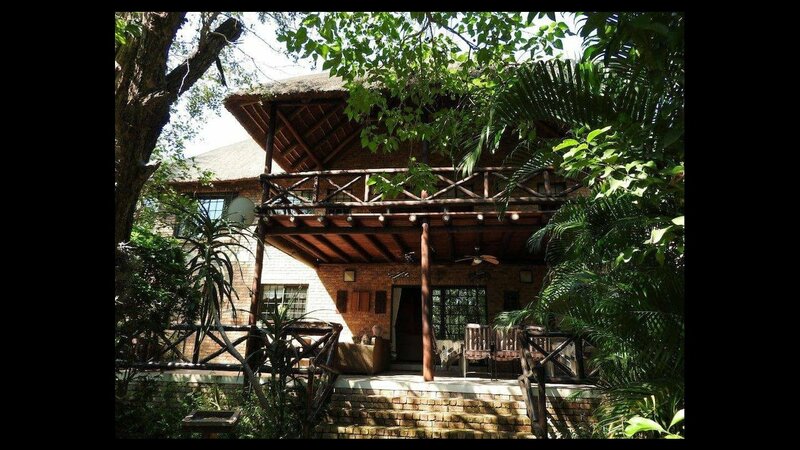 Your base camp is located in the southernmost area of Kruger, by most known as one of the best areas for animal viewing. See antelope and other small game right from your doorstep. 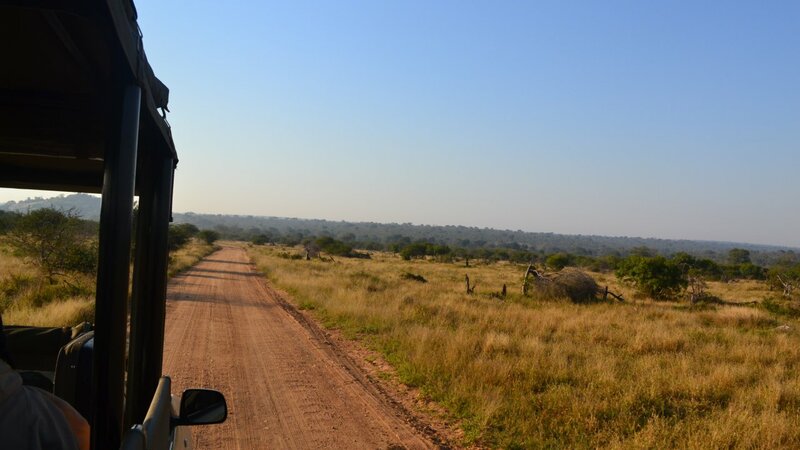 Once on the safari vehicle entering the bigger park area, you will experience the thrill of being on safari, observing the Big 5 (lion, leopard, Cape Buffalo, rhino and elephant) as well as a host of antelope, birdlife and amphibians, and be inspired by an authentically African atmosphere in the largest game reserve in South Africa. Kruger National Park is larger than some small countries in Europe and is just less than two million hectares of conservation area. Your bus leaves Johannesburg at about 12:00. Airport pick-up is possible on request. 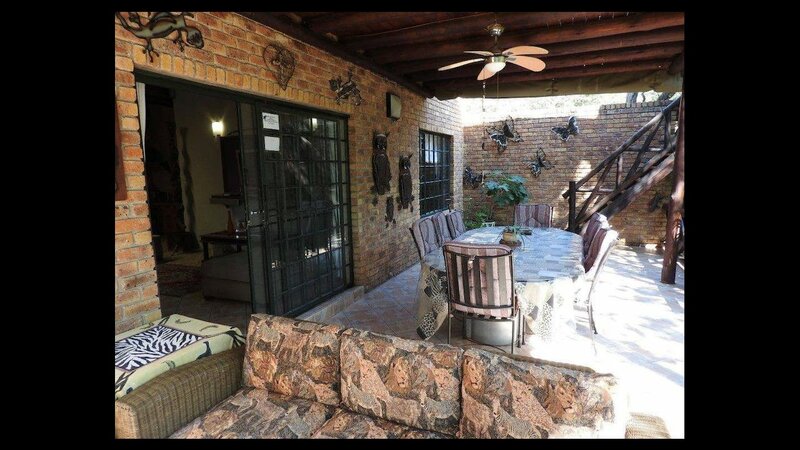 Enjoy the wonderful scenery as you make your way out of the city and through to the scenic Lowveld. 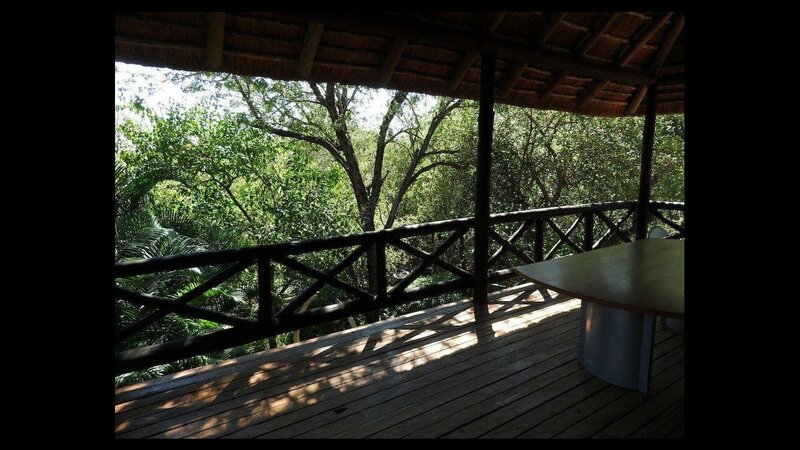 After you have been checked in at the lodge, you can have a drink and look for animals from our large verandah. A traditional dinner will be provided along with a brief discussion about what will happen over the next few days. 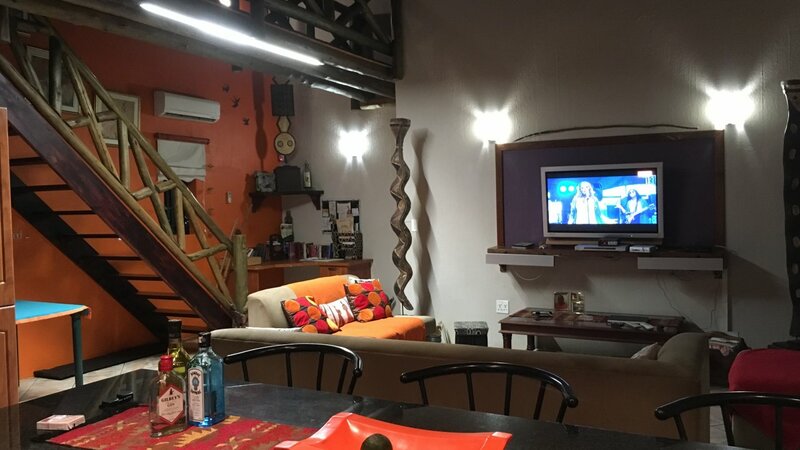 We start off day 2 with a snack and coffee, then we spend the day on safari in an open-air vehicle that enters the Kruger park through the Crocodile Bridge Gate. 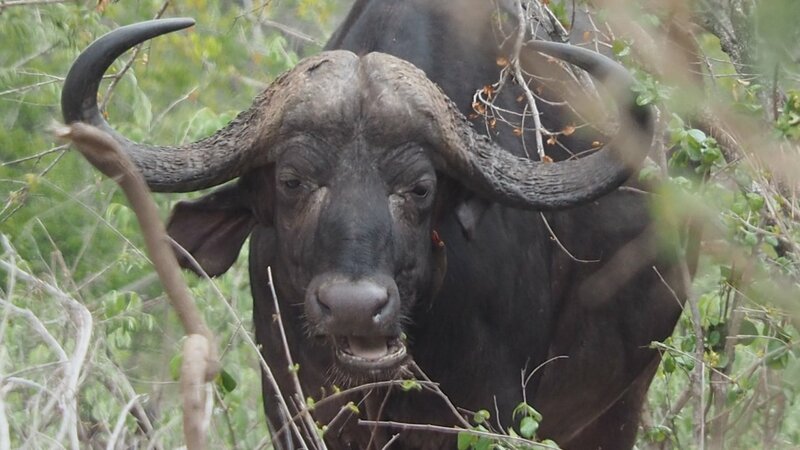 The specially designed open-sided vehicles are driven by qualified guides which give you the best chance of spotting the various animals that live in this world-famous reserve. A small breakfast is provided on the vehicle in the morning and later on, we will stop at one of the restaurants in the park where you will be able to buy lunch. We then exit through the Malelane gate. Afterwards, there is a short rest period before we do a short bush walk to the local viewpoint where we will have sundowner drinks. 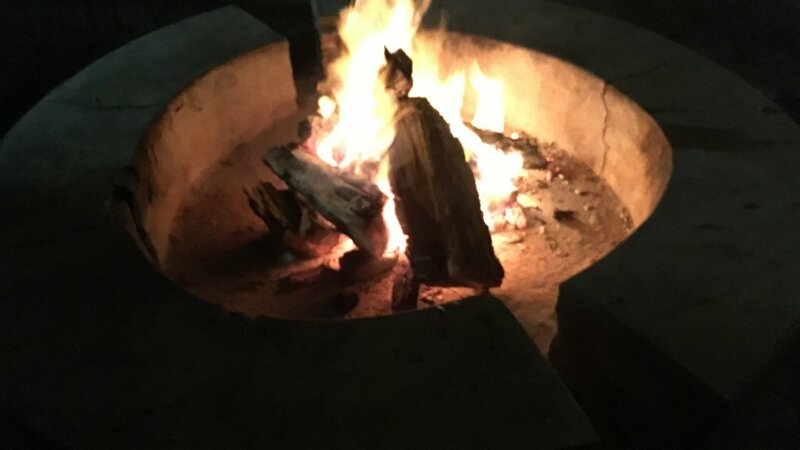 We top the night off with a traditional braai (barbeque) at the lodge. 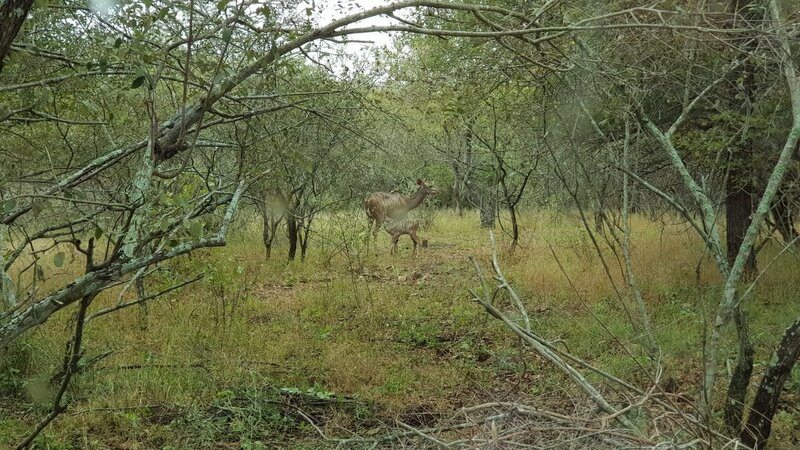 We start off day 3 with a small snack before transfer to the Kruger gate, where you will board an open-air safari vehicle for a 2.5 to 3-hour Sunrise tour. 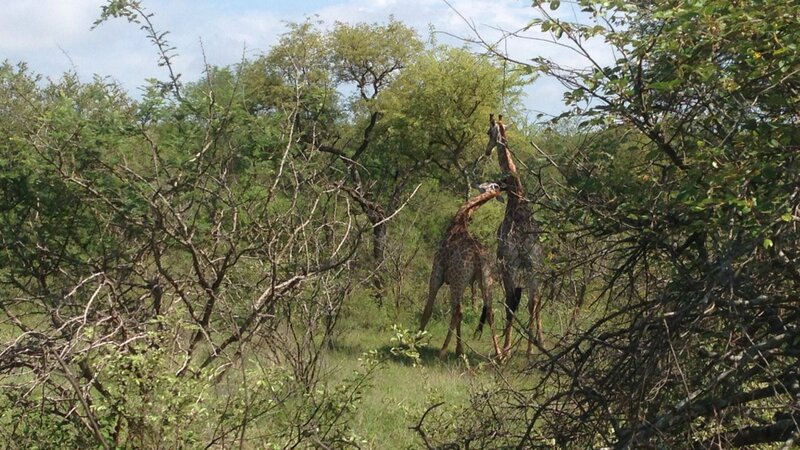 This gives you the opportunity to see animals not usually seen during the day as well as the spectacular sunrise. Afterwards, you will return to the lodge and given a cooked breakfast before a period of relaxation. Nearby are a pub and a shop where you can get some lunch or snacks. 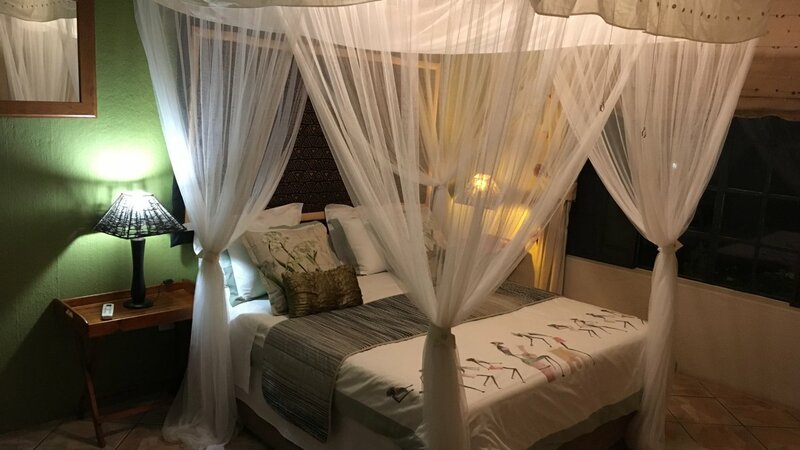 Then in the afternoon, we will transfer you back at the gate to do the sunset safari with one of the Kruger Parks open-air vehicles. We will transfer you back to the lodge for dinner. We give you an early breakfast before your transfer back to Johannesburg. Your pickup will be at OR Tambo International Airport, Johannesburg, departing at 12h00. Your dropoff after the tour will be at OR Tambo International Airport, Johannesburg, arriving at about 15h30. Transfer to and from Johannesburg Airport. 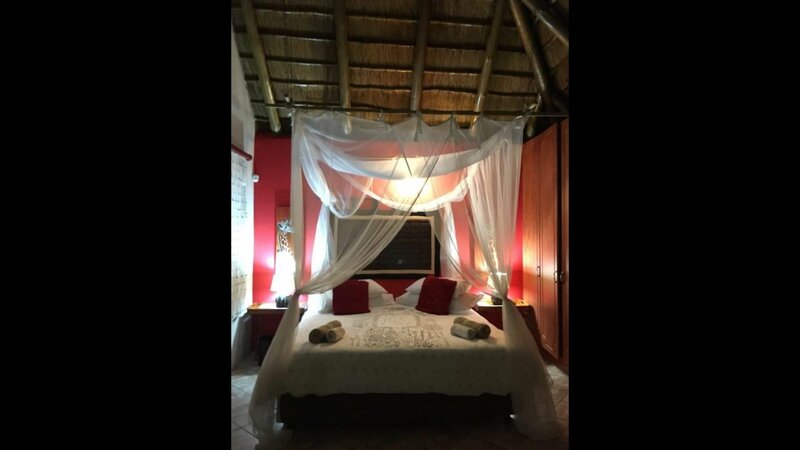 3 Nights accommodation of your choice. Changes in dates / transfer of ownership to be handled on a case to case basis.